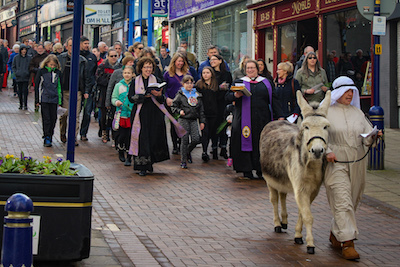 This year’s Palm Sunday procession was very special, and featured Sydney the donkey. We started at the Mercat Cross before walking down the High Street to the Abbey. Sydney then joined us in church for the first part of the service. 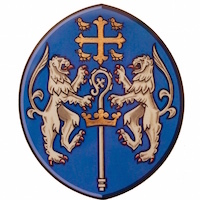 Thank you also to Frances McCafferty, who has become the Abbey Church’s Procurer of Donkeys.